Receiving the sacrament of first communion is a special milestone in your child’s religious upbringing, with tons of beautiful details to commemorate the experience. Your child is likely on their way to preparing for this occasion with more frequent faith formation classes and special retreats with their classmates. After photographing a few of my favorite people in their special first communion outfits I thought, it's so important to have these photographs to remember this journey – their smile, the way they close their eyes really tight to pray, or how proud they are of their rosary beads and bible. This chapter is fleeting, and I want to help you seize the moment. Whether you and your little one are parishioners at St. Matthew, St. Vincent De Paul, St. Gabriel, St. Ann, or St. Peter's Catholic Churches, I would be thrilled to help you capture the joy, all the details, and the significance of this very important milestone in your child's life. // Yes! I'd like to schedule a first communion portrait session. 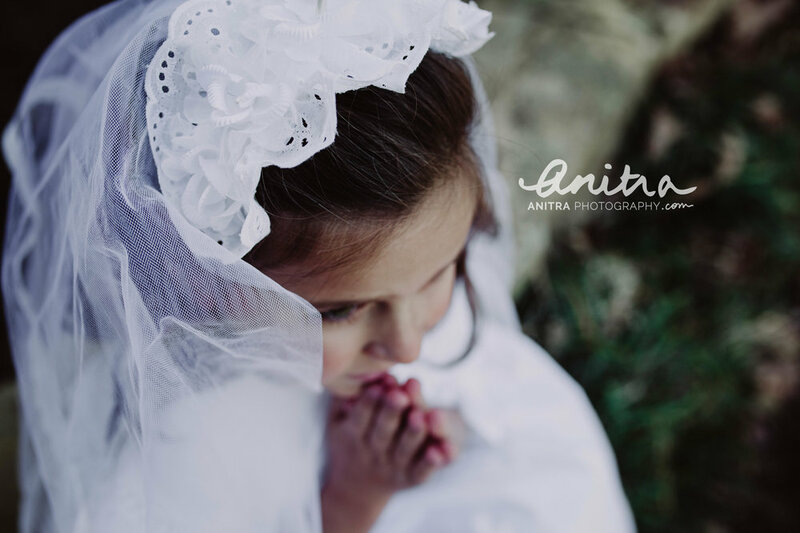 Thank you for your interest in a first communion portrait session, which can be captured before or after your child's ceremony. I'll be in touch within the next day.